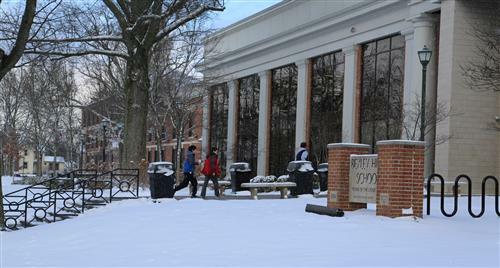 On occasion, Bexley Schools may be cancelled or delayed due to hazardous weather conditions or because of a facility breakdown. The decision of whether or not to close schools is made by the Superintendent. In the case of emergency closings, the district sends automated calls, emails and text messages to parents/guardians to alert families of school closings, delays or other emergency situations. The district also posts an alert on its website and provides information about the closing to local TV stations. Parents/guardians are responsible for checking messages and listening to the news for special announcements during the school day when weather conditions are severe. Parents/guardians must plan ahead for emergency child care arrangements. Students should know where to go and what to do in the case of an early school closing or other emergency. Bexley Schools cannot call every parent should school dismiss early or suddenly. Bexley Schools is committed to keeping students and staff safe at all times. WHO MAKES THE DECISION TO CLOSE SCHOOLS? Under Ohio law, the superintendent of schools is responsible for the final decision on school closings. WHAT FACTORS ARE CONSIDERED WHEN MAKING THE DECISION TO CLOSE SCHOOLS? WHEN IS THE DECISION MADE TO CLOSE FOR THE DAY? 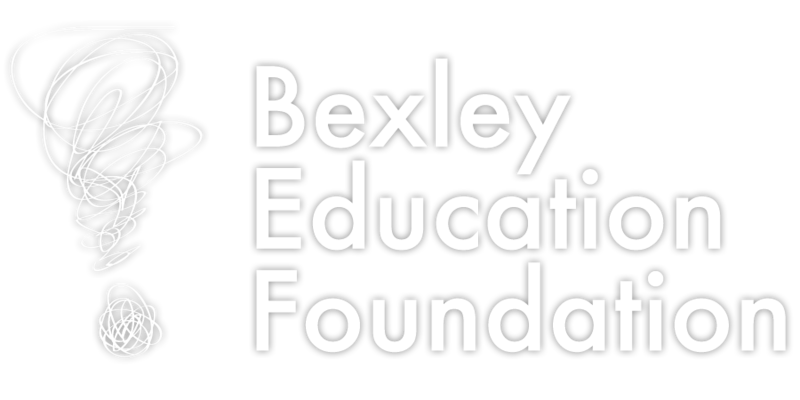 Bexley Schools makes every effort to make the decision before 5:45am, to allow for time make phone calls and send email and text message alerts to families; notify TV stations; and post the decision on the district Web site (bexleyschools). HOW ARE STAFF AND PARENTS NOTIFIED OF A CLOSING? Bexley Schools notifies area news stations (see list below) and posts closing notification on the district’s website. A telephone call, email and text message are sent via One Call Now, the district’s emergency calling system, to all staff and parents’ primary phone number (as provided by students' families to school offices). WILL SCHOOLS AUTOMATICALLY CLOSE WHEN THE TEMPERATURE IS BELOW ZERO? In making the decision about whether to close schools, the Superintendent may consider the factors of temperature and wind chill (along with road conditions and weather forecasts). Generally schools may be closed when air temperatures measured at Port Columbus weather station reach minus 15 degrees F or minus 22 degree F wind chill. (Board of Education Policy EBCD.) Extreme temperatures may cause schools to limit recess and some extracurricular activities. Parents should ensure that their child is dressed appropriately for the weather conditions. WHEN SCHOOL IS CLOSED FOR THE DAY, ARE AFTER-SCHOOL ACTIVITIES CANCELLED AS WELL? Generally speaking, evening activities, events, and athletic practices are cancelled when schools are closed for the day; however, there are occasions when an event might occur even when schools have been closed. Please monitor the district and athletic department Web sites for special instructions. WHAT SHOULD PARENTS DO TO PREPARE FOR A POSSIBLE SCHOOL CLOSING? All families should make arrangements for their students in the event of a school closure. Children should know where to go if a parent will not be home, and how to contact the parent, guardian, or another adult with whom there are back-up arrangements. Parent contact information, including work and cell phone numbers, should be kept up-to-date with the school. If parents/guardians are instructed to pick up students at locations other than school, due to a school closure, parents/guardians will be asked to present photo ID before the student will be released. In cold weather, students should be dressed appropriately for the conditions. No one can predict when a fire alarm might go off or when buildings might have to be evacuated due to an emergency.